Sponsor a team or rider or donate! 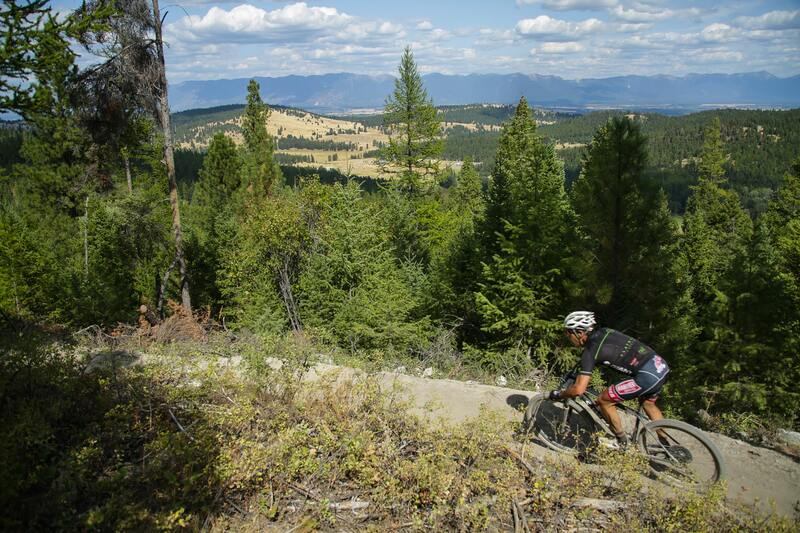 Whether you’re an individual or business looking to sponsor a rider or a team at the 12 & 24 Hours of Flathead Mountain Bike Race in Montana, we’ve got plenty of sponsorship options for you! 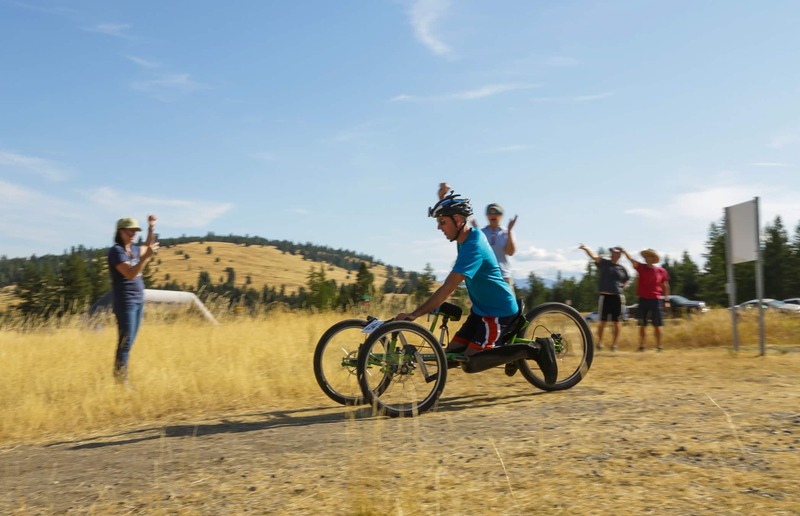 When you sponsor or donate, your contribution is going right back into the community, to an individual living with paralysis and/or other life altering disabilities! Become a 12 Hour Title Sponsor! We are looking for a business to become our 12 Hour title sponsor! Sponsor a rider by donating $200 and that rider’s registration fee is waived! Just complete the Sponsorship Form! Sponsor a team of 2 by donating $350 and the riders registration fees are waived! Sponsor a team of 3-5 by donating $600 and the riders registration fees are waived! See the Businesses Who Support us!